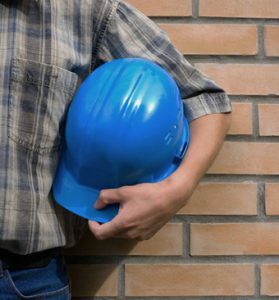 Creative Masonry & Chimney offers top-quality masonry services in Bristol, Connecticut for both residential and commercial settings. 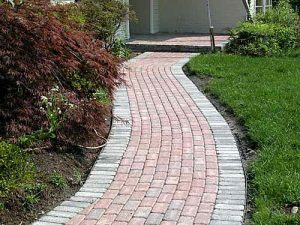 We offer masonry services for new construction, building, brick repair, thin stone veneer, or stonework for your walkways, side walls, steps, or patio. Our expert masons in Bristol, Connecticut are fully skilled and experienced in providing high-quality masonry services including restoration, repairs, and new construction. 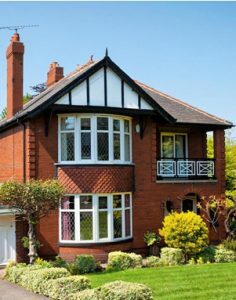 At Creative Masonry & Chimney, we fully understand that the weather can have a serious impact on your property over the years. We work closely with our client and pay attention to every minor detail to make sure we deliver the desired outcome based on your requirements and needs for masonry services in Bristol, Connecticut. When it comes to masonry repair and restoration in Bristol, Connecticut, we suggest you should look no further than Creative Masonry & Chimney. We are the experts of masonry repair and restoration in Bristol, Connecticut with a BBB A+ and a combined experience of more than 30 years. Creative Masonry & Chimney is a reliable and highly proficient provider of masonry repair and restoration services in Bristol, Connecticut. 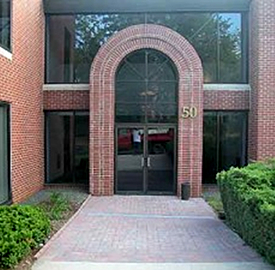 We are capable of handling all kinds of commercial and residential masonry repair and restoration in Bristol, Connecticut. 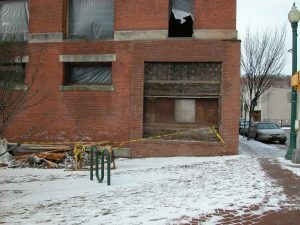 At Creative Masonry & Chimney, we offer commercial masonry services for new commercial constructions as well as renovation of existing commercial buildings in Bristol, Connecticut. Creative Masonry & Chimney is synonymous to providing commercial masonry projects within the budget and on time while assuring the highest quality of material and workmanship. If you are looking for a fine looking construction of your residential property, or wish to upgrade the aesthetic of your house, Creative Masonry & Chimney offers low-cost and high-quality residential masonry services in Bristol, Connecticut. We make sure to deliver your residential masonry project in a highly professional and timely manner to ensure complete client satisfaction. Whether you need a large scale new construction or small upgrades for your home, we are happy to serve you in all kinds of residential masonry projects. Creative Masonry & Chimney is the leading masonry contractor in Bristol, Connecticut. We take great pride in original design, quality craftsmanship, high-grade building materials, competitive pricing, and dedicated customer support we provide along with every masonry job we take. No matter how big or small a construction project is, or whether you have hired for new construction or renovation, we always believe is going an extra mile to complete each job with utmost client satisfaction. We have a proven track record of accomplishing all kinds of masonry projects with complete compliance with health and safety standards. For any kind of masonry service, contact Creative Masonry & Chimney now. An expert who can handle all the repairing, constructing and building services for your area to have an amazing new look. We provides are best services of stone masonry and veneers in Bristol, Connecticut. Not only this, we will facilitate you with exceptional building of fire pits, patios, walls and other outdoor construction. We have professional experts for stone masonry and veneers who will re-shape your area with an amazing look.